While the groups are welcoming the partnership with the firm, some Smart Cities researchers question why Sidewalk Labs never publicly discussed the project until after its completion. New York-based research firm Sidewalk Labs has partnered with two Toronto organizations on a study to analyze the usage of a city park. While the groups are welcoming the partnership with the firm, some Smart Cities researchers question what Sidewalk Labs will do with the data and why the company never publicly discussed the project until after its completion. The study is a partnership between the Thorncliffe Park Women's Committee and the organization Park People. In October, neighbourhood volunteers used an app developed by Sidewalk Labs to collect data on behaviour in Toronto's R.V. Burgess Park for the public life study. It looked at how people use public spaces and measured the impact that changes to such spaces have. Sidewalk Labs has received attention recently for its plans to develop a high-tech neighbourhood in the city. 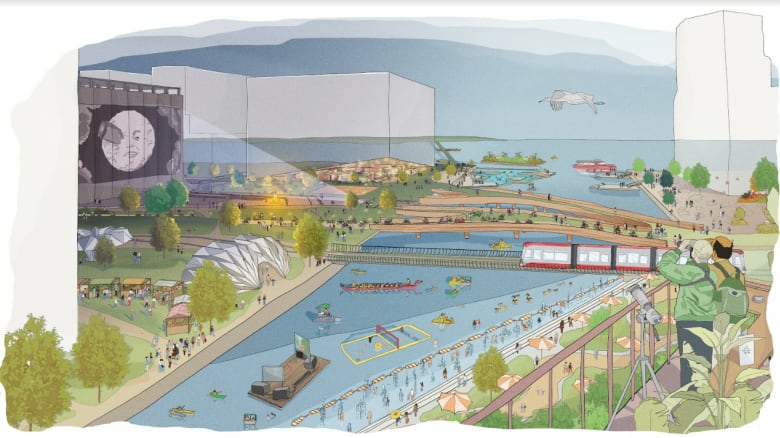 Since the partnership between Waterfront Toronto and Google-affiliated Sidewalk Labs was announced in October 2017, the proposal has been marred by questions over what data will be collected, where it will be stored and who would be able to access it. An Ontario auditor-general's report recently questioned why there weren't more specifics in the plan about how the data governance plan would work in the project. Though Sidewalk Labs insists that the data collected in the R.V. Burgess project was broad and that it was sensitive to privacy issues, some critics question how it was able to collect the data about a Toronto park in the first place. 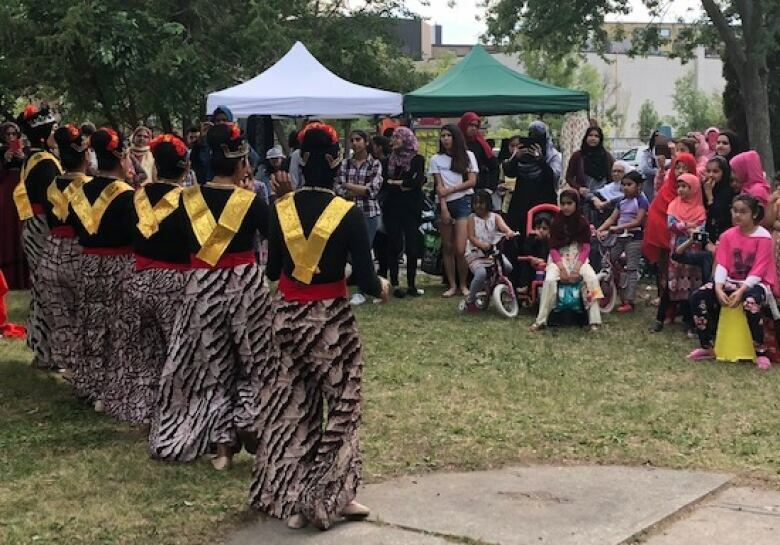 The project began after the Thorncliffe Park Women's Committee was given a grant by Park People, a not-for-profit that works to transform communities through better parks. The Women's Committee encourages local residents — many of whom are new immigrants — to use the park in a meaningful way. Sidewalk Labs partnered with both organizations and offered up its app called CommonSpace. "This is a project I feel is so exciting because it's an illustration of how technology can make things in cases easier so communities can really advocate and have the information they need to get resources they need to support their work," said Jesse Shapins, director of public realm for Sidewalk Labs. 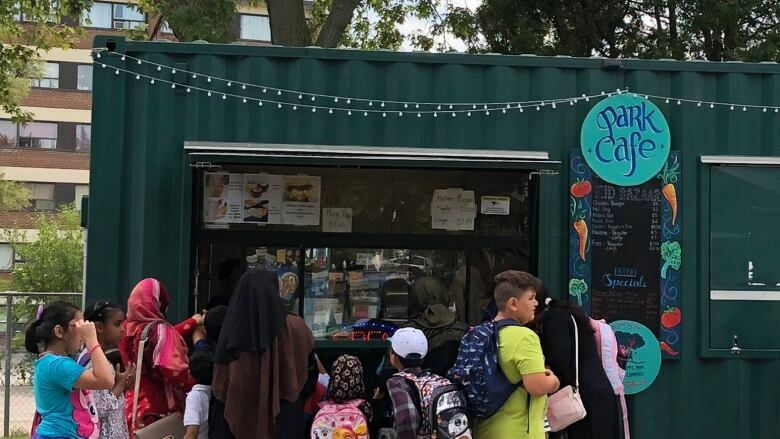 The Thorncliffe Park Women's Committee and Park People welcomed the opportunity to partner with Sidewalk Labs on the study so it could better understand how their work has affected people in the community. Over the years, the committee has introduced markets and a new café in the park. "We couldn't actually measure the impact of our work . . . because of limited resources," said Sabina Ali with the Thorncliffe Park Women's Committee. "We thought it would really help us measure the impact of our programming in R.V. Burgess, and it would also help us in looking at the gaps." Volunteers with the project collected data on people's estimated age and gender as well as what they were doing in the park. Public life studies are a common tool in planning, according to Nabeel Ahmed with the Toronto Open Smart Cities Forum, but he wonders why Sidewalk Labs never publicized that it was working with the groups to collect data during discussions about Quayside until after its work on the project was finished. "For the last six months, [Sidewalk Labs has] been saying it's too early to talk about what we're doing, and now we find out they've been working on this for three months," said Ahmed. Sidewalk Labs said it never publicized the study in an effort to avoid any extra attention the park might receive. "The reason we didn't make a big announcement has nothing to do with any privacy concerns," said Shapins. Sidewalk Labs said the data is not for its use and it's only storing it for the organizations. It added that the data is non-personal and does not identify individuals. "I feel like that argument that the data is harmless is a distraction from the real issue, which is that they said we will not collect data and now they're collecting data," said Ahmed, who said there are privacy concerns even with general data. Sidewalk Labs said it's given the information to the two groups for analysis. Preliminary findings from the data have been analyzed and posted on the Park People blog.